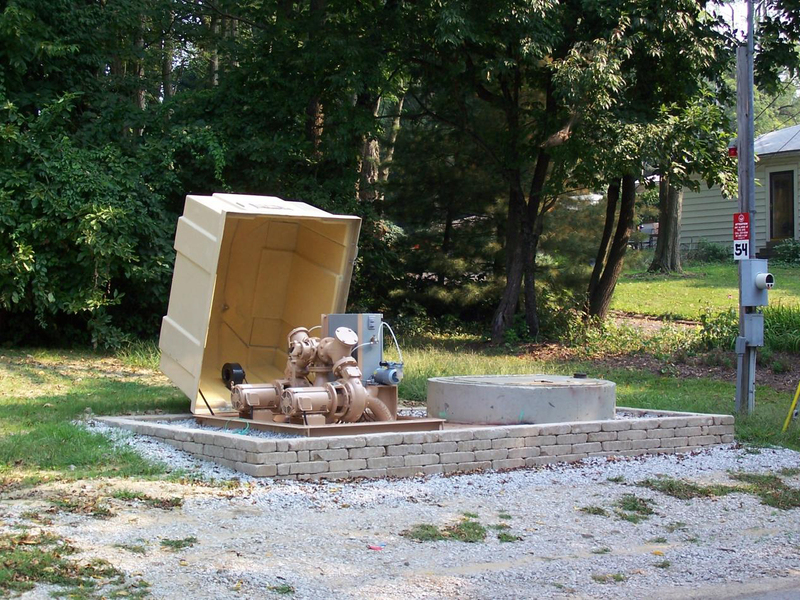 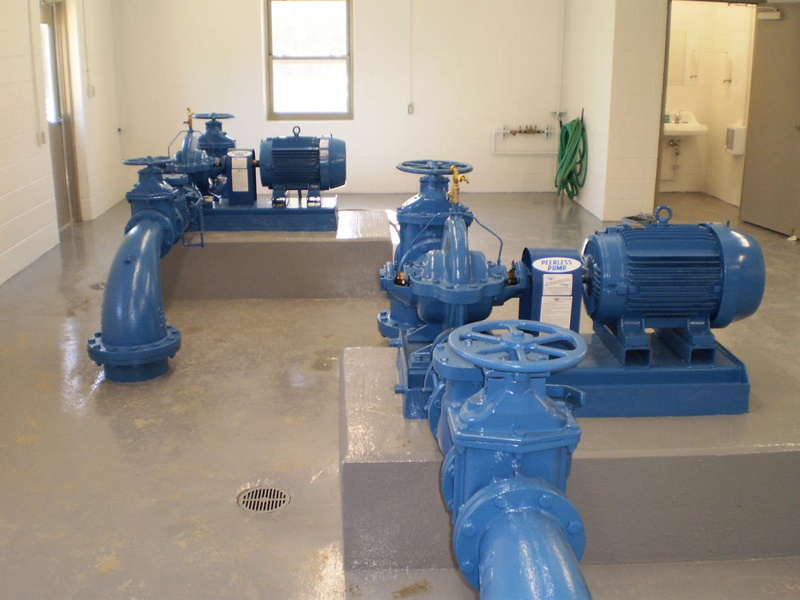 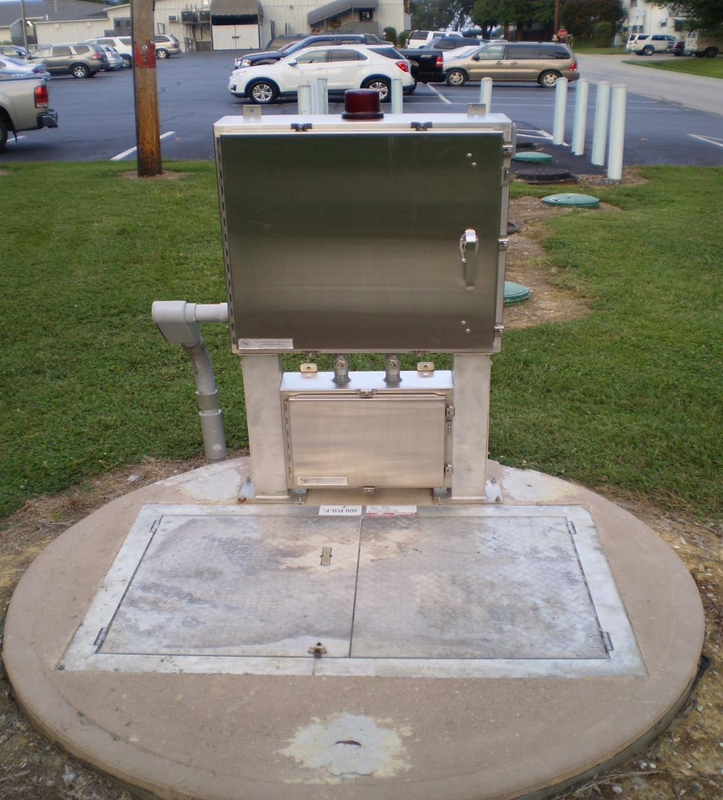 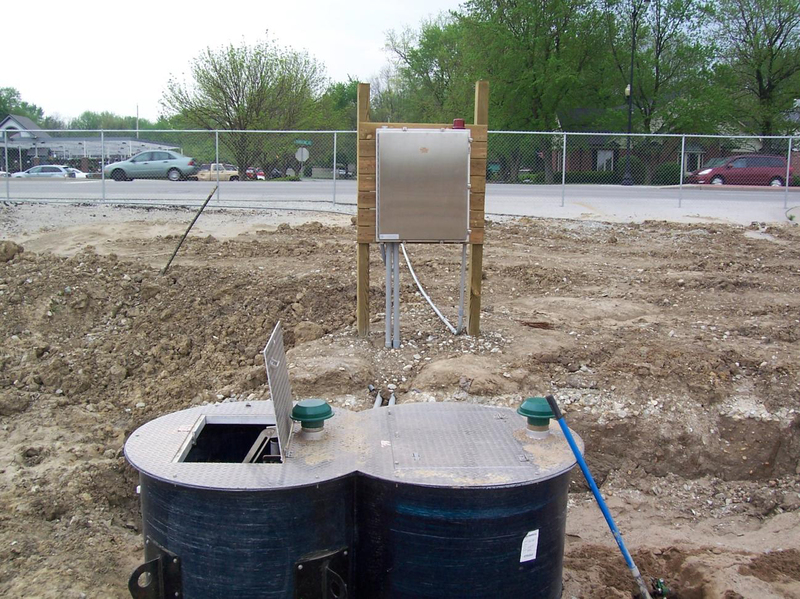 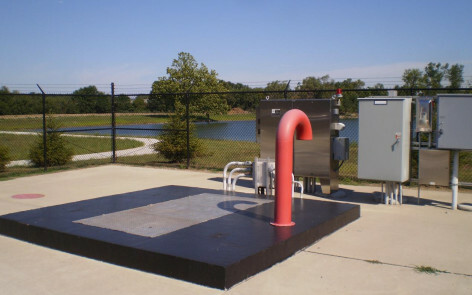 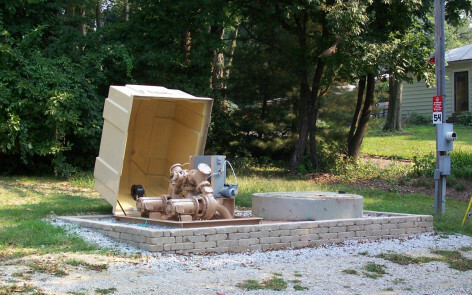 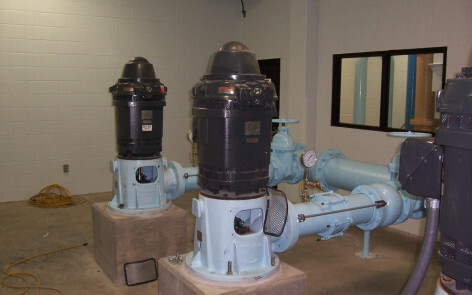 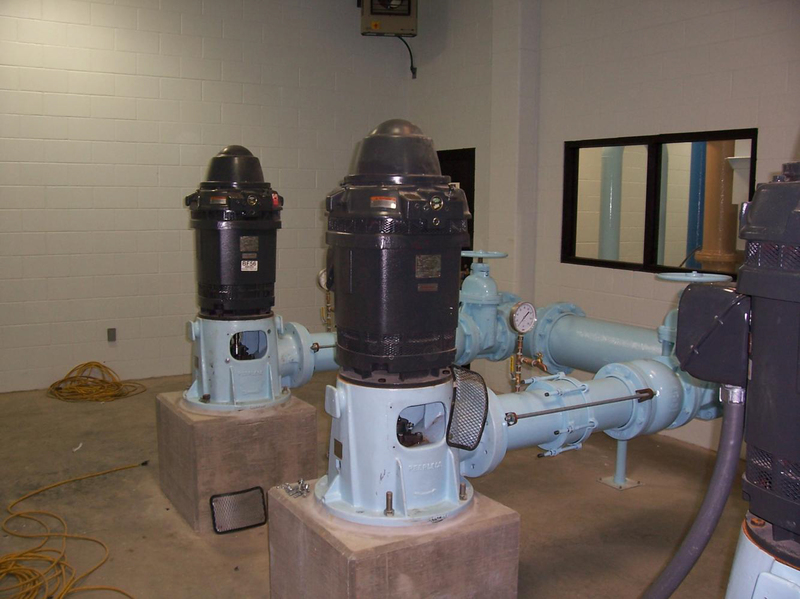 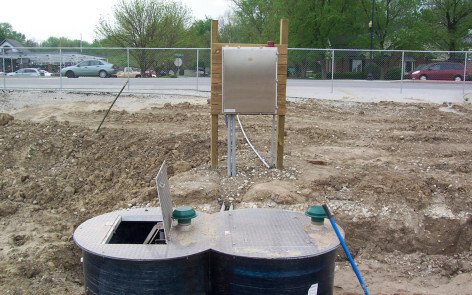 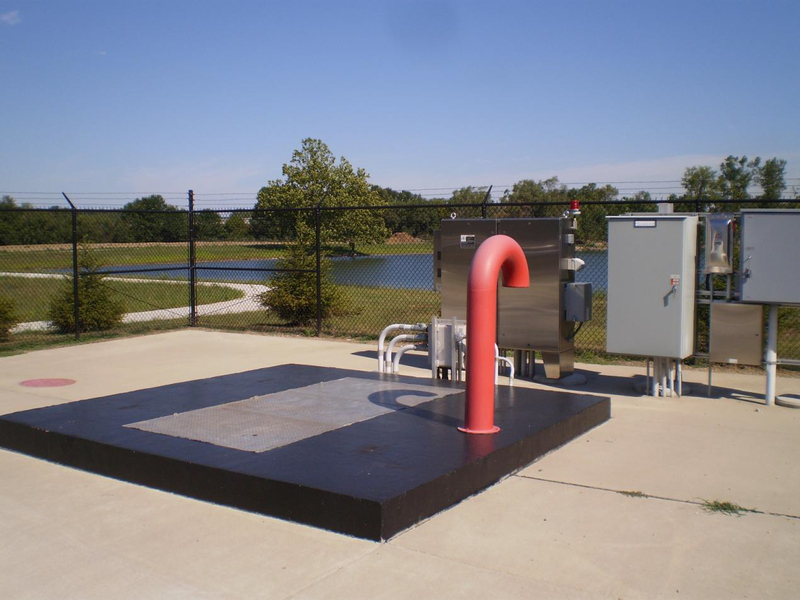 Projects | S & K Equipment Company, Inc.
Peerless Horizontal Split Case Pumps. 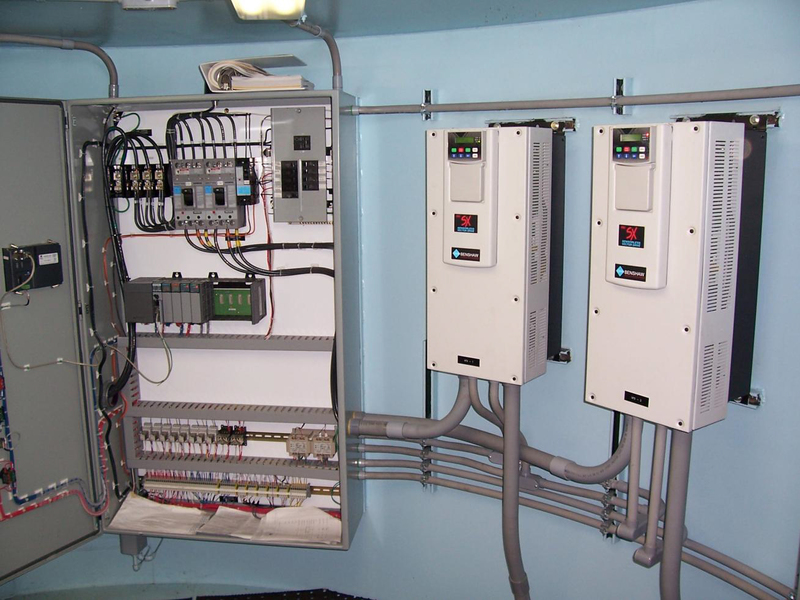 USF Fabrication Triplex Door shown with S & K Custom Control Panel. 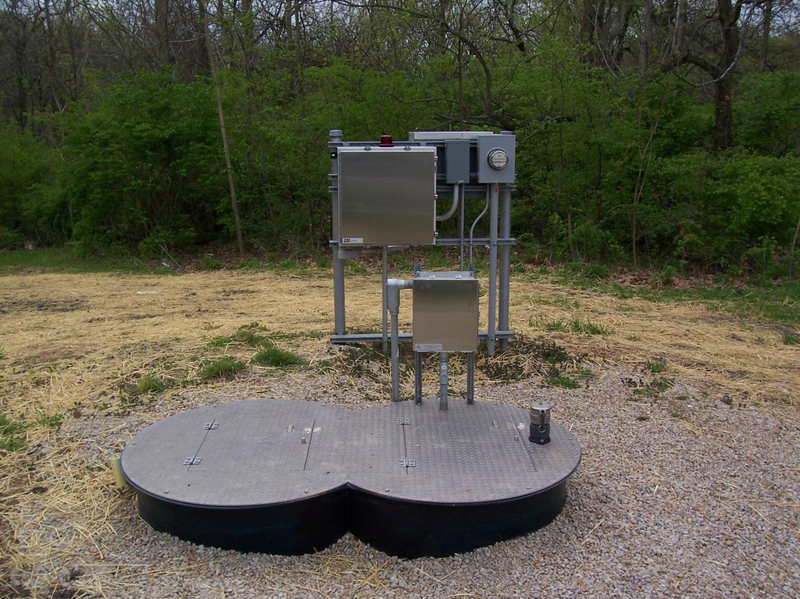 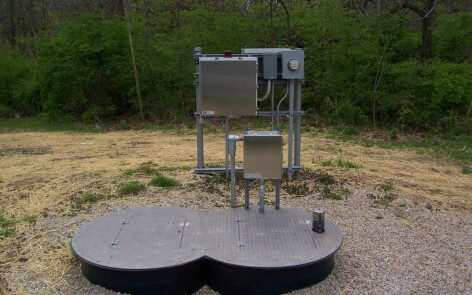 Topp Industries Basin and S & K Custom Control Panel. 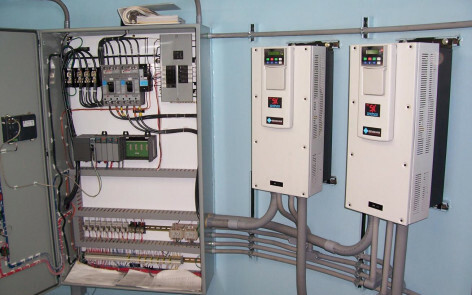 2 Benshaw Adjustable Frequency AC Controllers and Custom Control Panel. 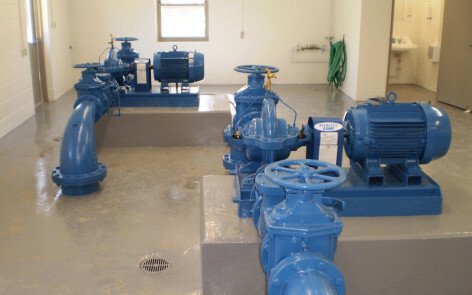 HFE Process Factory Built Pumping System. 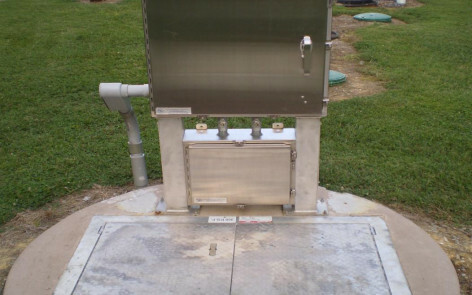 Topp Industries Fiberglass Basin and Cover shown with S & K Custom Control Panel.